WICHITA, Kan. (AP) - Kansas airplane maker Beechcraft has lost a legal battle to halt work on a high stakes Air Force contract awarded to rival Sierra Nevada Corporation. 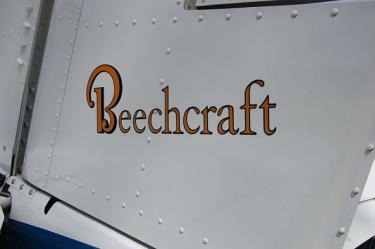 The U.S. Court of Federal Claims on Friday denied Beechcraft's request for a temporary injunction. The contract for 20 planes for use in Afghanistan is worth more than $427 million. It could be worth as much as $1 billion, depending on future orders. Wichita based Beechcraft said that while it reluctantly accepted the court's opinion, it will continue to contest the award through the Government Accountability Office. Sierra Nevada, in a partnership with Brazil's Embraer, plans to build the planes in Jacksonville, Florida. The companies said in a joint statement that the decision ensures work will continue uninterrupted for delivery of the planes on schedule in mid 2014.